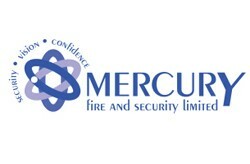 Operating throughout Nottingham and surrounding areas, Mercury Fire and Security Ltd are a prominent face of the industry, offering reliable and effective fire safety and security products to businesses across the region. Services include the supply and installation of fire and smoke alarms as well as intruder alarms, CCTV and data cabling. 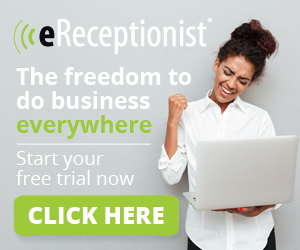 The company also provides a 24 hour emergency service to customers, guaranteeing a four hour response for any systems maintained.